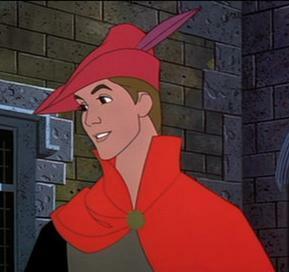 Prince Philip!! 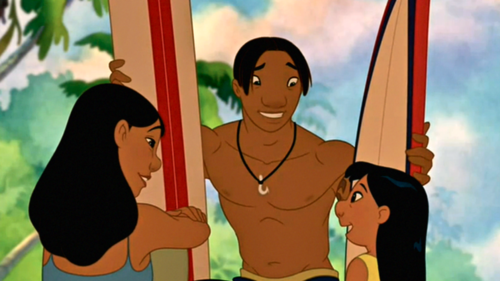 !He's awesome and so brave!Lucky Aurora! 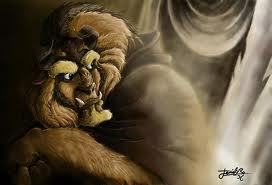 Ok call me weird, but I have to say Beast. He's so adorable to me! 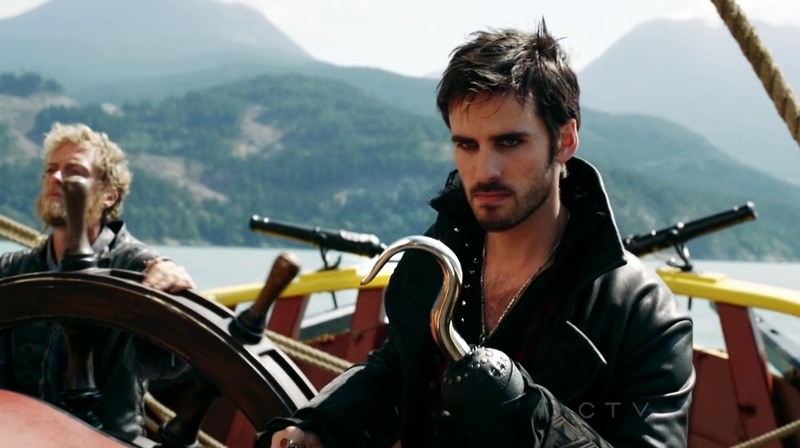 So maybe he was a jerk in the beginning but I think it's so sweet how well sweet he became because he fell in love. 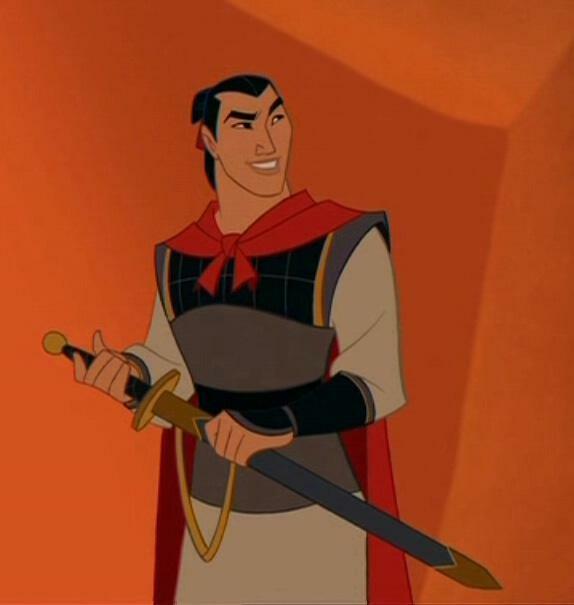 I was watching Mulan last night (for about the millionth time-- I LOVE that movie), and I realized that I'm sort of weirdly attracted to Shang. 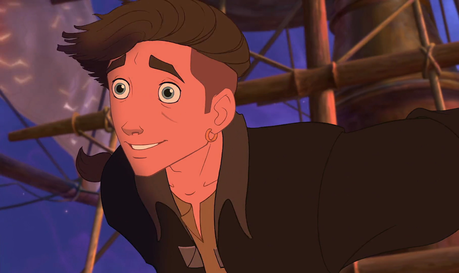 Oh, and also the Beast, but I'll let SarahCorine have him. 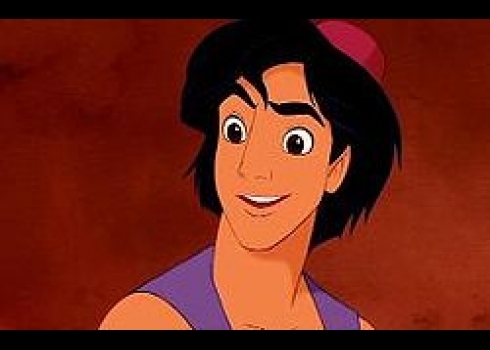 Aladdin!!! (I also like Shang from Mulan). 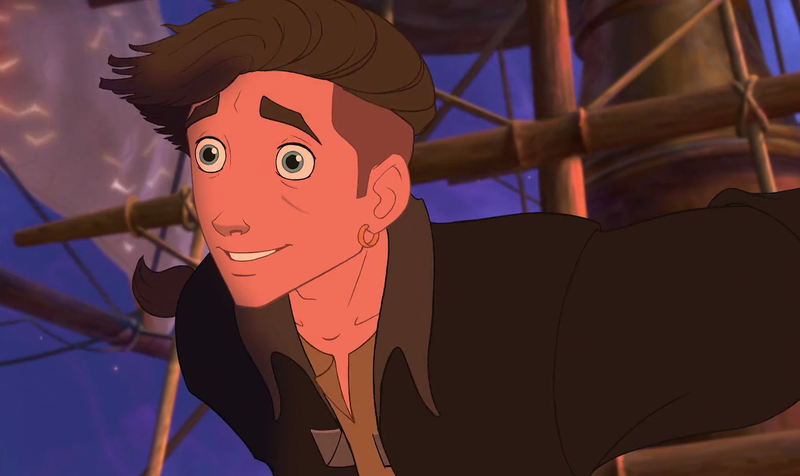 Eugene Fitzherbert, aka Flynn Rider <3 He is so sweet, and gorgeous and funny! 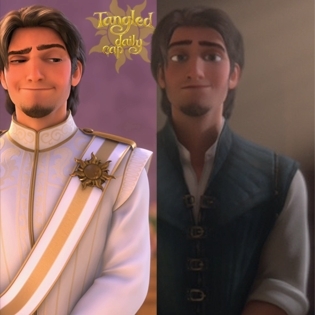 Flynn Rider! Ahh, so hot. 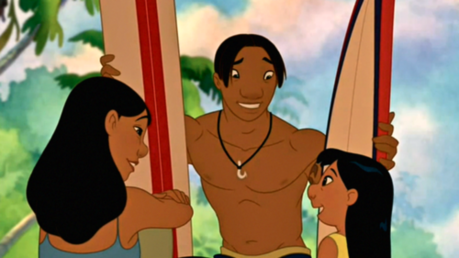 I like David from Lilo and Stitch.